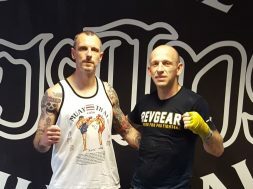 Revgear athlete Mo Abdurahman is preparing to make his GLORY debut on GLORY 43 NEW YORK at The Theater at Madison Square Garden on July 14th. Fighting on the SuperFight Series card of GLORY 43, Mighty Mo will take on Chinese prospect Chenchen Li in the featherweight division. With both fighter’s aiming impress on their debuts, GLORY Kickboxing fans can expect a battle over three rounds in New York City’s home of boxing. 21-year-old Abdurahman (24-6, 14 KO), already seasoned in the art of ring-craft, has a similar fight record to his opponent, equaling his KO tally. Li (27-4, 14 KO) is one of the new wave of Chinese fighters that GLORY are looking to lure. 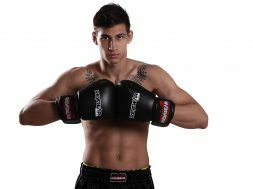 Scouted by Cor Hemmers earlier this year, Li is set to be a good match for Abdurahman, with both fighters coming from a Muay Thai background. Abdurahman, fighting out of Lookborai/Exile Gym in Southampton, has fought on several different shows, including RONIN, K1 World Grand Prix and DUEL. 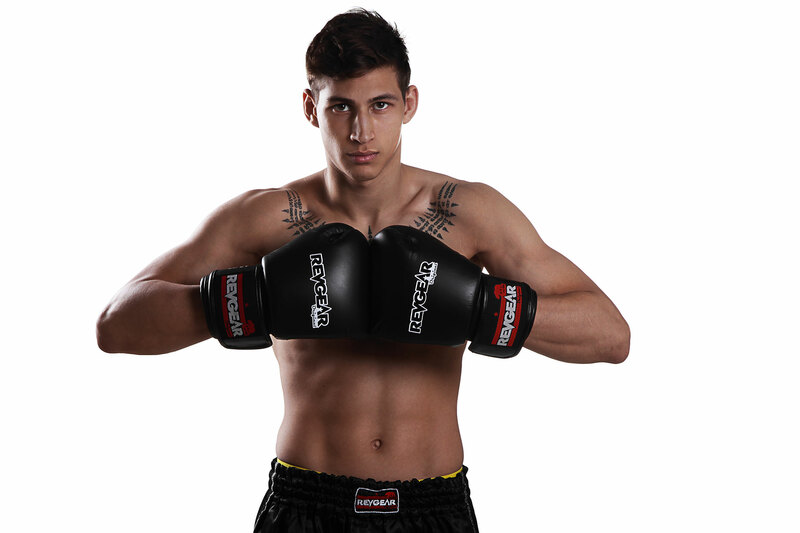 Abdurahman is the WKA 63kg English Champion and the Honor of the Ring World Champion. The young kickboxer fought his way to Madison Square Gardens by winning the 8-man Road to GLORY knockout tournament. Li on the other hand has mostly competed in China, but has taken on some big names, like legendary Lumpinee Stadium champion Singdam Kiatmuu9. Despite losing that fight on points, Li gained some priceless experience. Li will certainly be no pushover for Abdurahman and has a hard-earned reputation as a powerful fighter with a natural killer instinct. Hemmers says that Li is willing to fight anyone and is always looking to finish the fight. 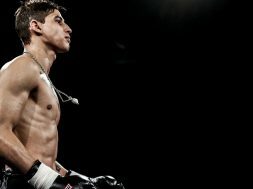 The GLORY 43 NEW YORK SuperFight Series card looks set to give the crowd the entertainment that GLORY kickboxing is already renowned for. Abdurahman will be joined by his fellow Brit Bailey Sugden, who will be facing American fighter Arthur Sorsor in the other Featherweight bout of the evening. The fledgling Featherweight division is on display on Friday July 14th and you can watch it on the UFC Fight Pass.